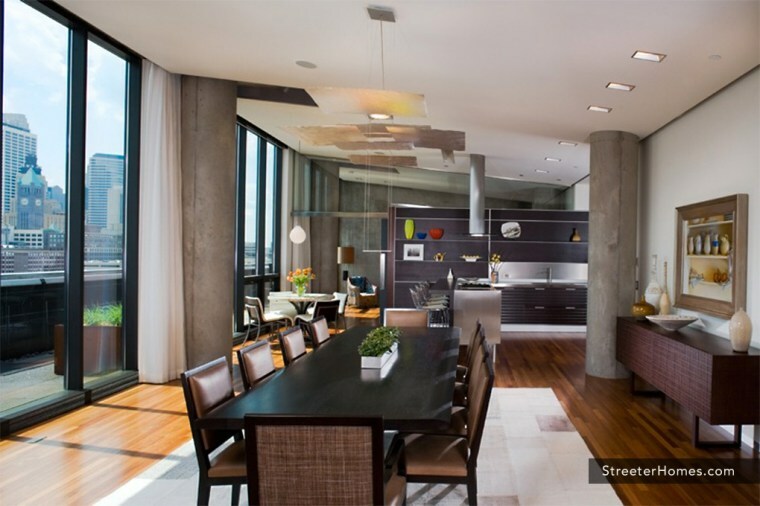 Streeter & Associates is a Renaissance builder versed in all architectural styles. Our sensitivity to our clients, our community and our partnerships, is reflected in our personal approach that builds trust, value and lasting relationships. 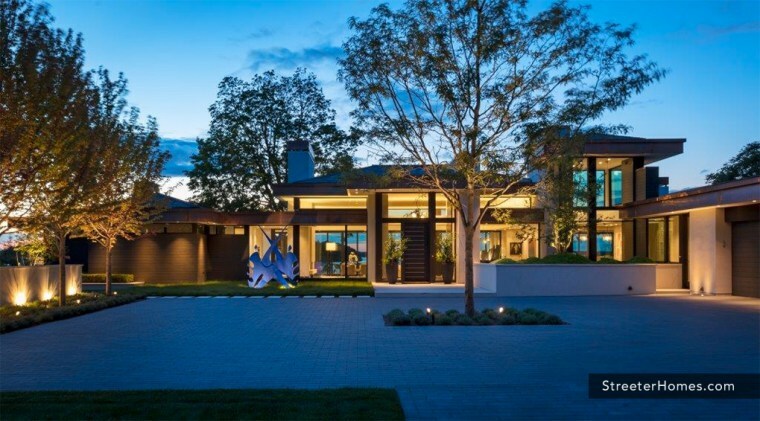 An award-winning family run business for over three decades, building timeless custom homes, renovations, condo’s and commercial interiors with integrity, time-honored methods and the highest of craftsmanship standards. 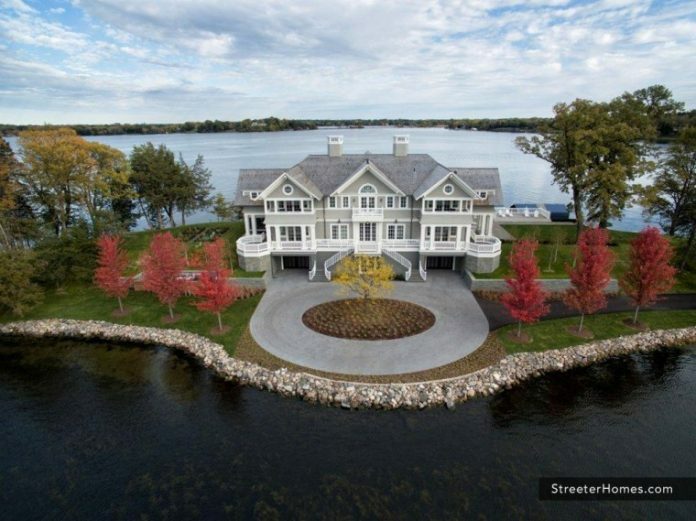 As a leader in the industry, Streeter & Associates has received top honors and recognition by BATC Builders Association of Minnesota and by AIA Minnesota / American Institute of Architects. Visit our website and social media pages to view our award winning projects online now.